You can pick up and read just about any sales book in the world to learn all of the greatest tips and tricks about generating great leads, filling your pipeline, increasing your closing ratio, or developing a great sales process. 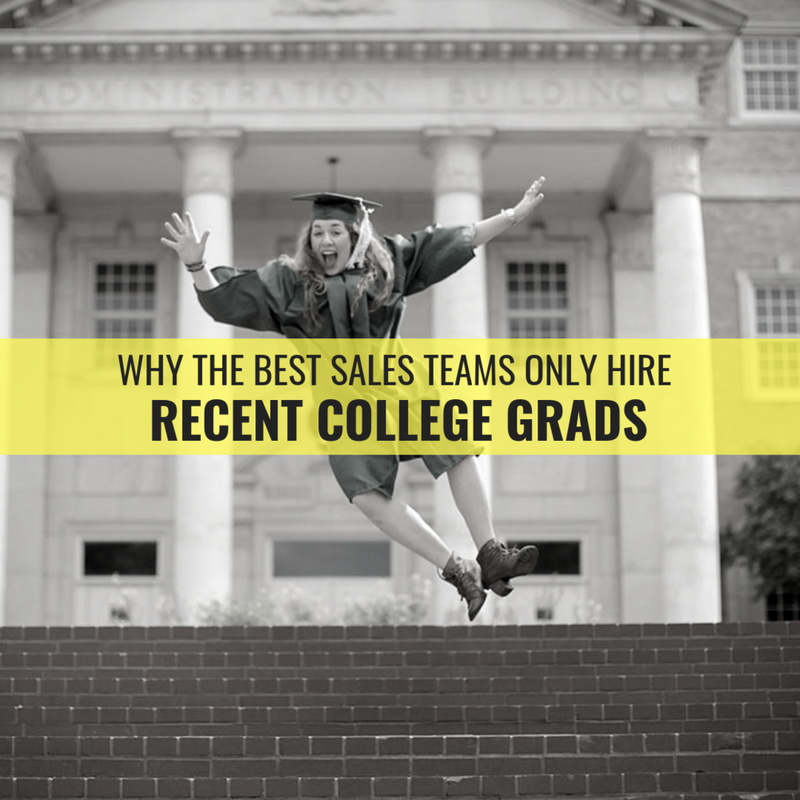 However, rarely do we hear much talked about when it comes to the absolute most important piece of the sales puzzle — the people you hire. 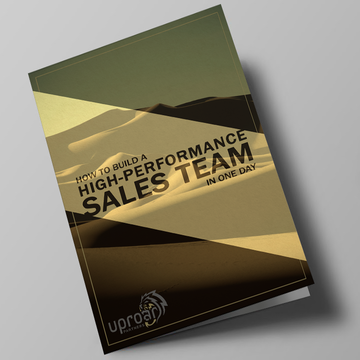 1 — They trust their hiring and training process — Great companies and sales organizations have invested the time and energy into understanding the exact qualities that make a great sales person within their culture. 95% of these traits are not found in experience. They are found in the intangibles — attitude, coachability, passion, positivity. Their recruiting and interviewing processes are centered around finding people with these qualities and trusting that their world class training program will teach them everything they need to know to sell their product/service. You’d be amazed of the amount of companies out there that don’t even have a candidate profile or formal training program for hiring right and preparing their people for battle. 2 — They understand the value of hunger — I know the perception out there is that young people (millennials…if you’re forcing me to use that word) are lazy and entitled. But, the truth is that you are just wrong. Young people coming out of college are entering into the most exciting period of their entire lives. They have big dreams, they are willing to do the hard work necessary, and they are HUNGRY! It’s up to us as managers and businesses to not squash that hunger with poor management, lack of development, and grim opportunity. 3 — They have confidence in their system — It takes a lot of moving parts to take someone with zero experience and mold them into the talent that you need them to be. This takes coaching, it takes expectation setting, it takes follow up and accountability, and more than anything it takes time. If done right you have some very bright and loyal talent that has been home grown to perform for you and your company for years to come. The best companies have this system in place because they understand that the payoff is 10x. 4 — They embrace new perspectives and ideas — What got you here won’t take you to where you need to go. Filling your sales team with young minds, fresh ideas, and new perspectives is one of the smartest things you can do to evolve your processes and offerings. College grads love finding solutions to problems and they are better at it than you. I’m sure you know what Blockbuster or Toys R Us would say if you asked them if they wished they would have embraced new ideas. The best companies love evolving and innovation, and they realize that the college grad population is the best place to find both. I know it sounds scary to make the shift from plucking sales people from your competitors and committing to the long game of hiring fresh people for your leaders to develop. If you aren’t confident in the plan it is a gigantic sign to you that there is something you don’t trust within your organization. Is your training outdated? Are your managers ineffective at development? Are you stuck in doing things the same old way? I’m so passionate and confident about this strategy that I’ll offer a free evaluation call for the first 5 people who email me “COLLEGE GRAD” to Josh@UpRoarPartners.com and I’ll dig around on what you can do this next quarter to get closer to taking advantage of the next graduating class coming this May!